Toulouse-Lautrec posters, glittery lamp-posts and fake trees lend guilty charm to this revue. On stage, 60 Doriss dancers cavort with faultless synchronisation. Costumes are flamboyant and the entr'acte acts funny. The only downer is the space, with tables packed in like sardines. There's also an occasional matinée. 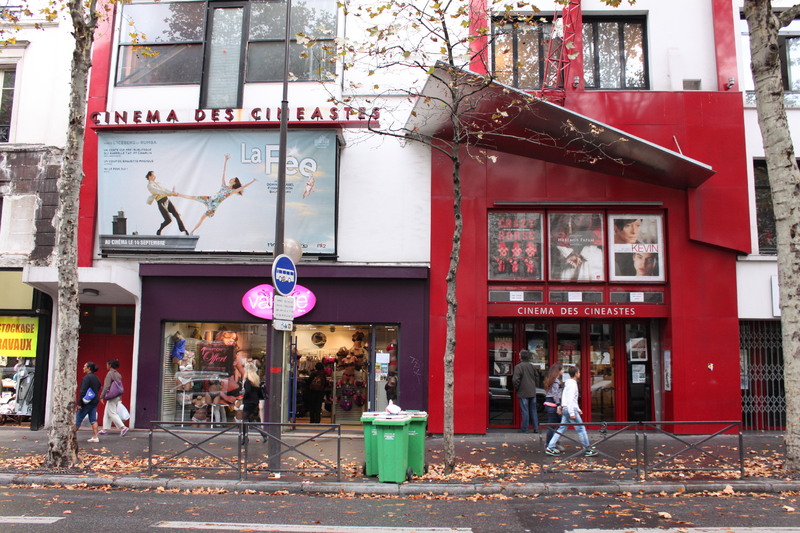 If we had to keep only one cinema in Paris, it might well be Studio 28. Perched high up in Montmartre, this mythical venue has seen a parade of living legends and great classics of cinema pass through its darkened rooms. It opened in 1928 with Abel Gance’s avant-garde masterpiece ‘Napoléon’, and since then hasn’t stopped offering the public the best feature films of every era. Charlie Chaplin, Luis Buñuel, Franck Capra and even the jack-of-all-trades Jean Cocteau have all put in an appearance here. Conceived as a crossroads between cinema and other art forms (photography, painting), the cinema stands out principally for its nostalgic atmosphere. Tea in a shaded garden? Photography exhibition? Avant-première? Here, nothing is impossible. 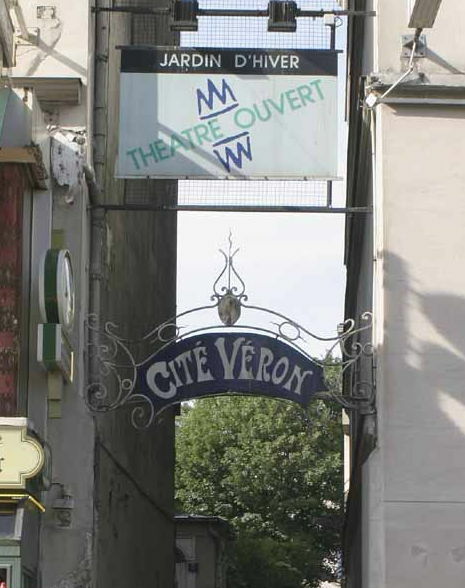 Formed during the 1971 Festival d’Avignon, the ambitious Théâtre Ouvert began exploring the relation between contemporary performance, set design and the audience through new forms of theatre. 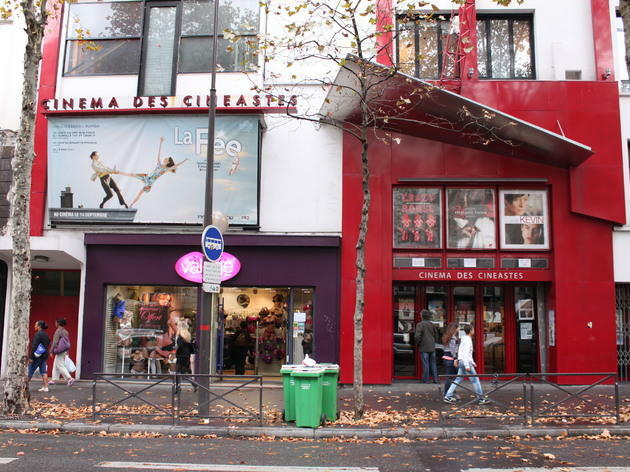 By 2011 in Paris, the group had become the National Centre for Contemporary Dramatics, the first establishment of its kind in France, coming a long way in 40 years. 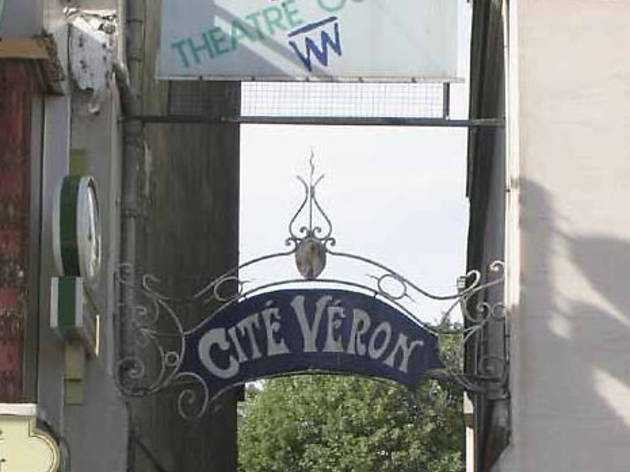 Once a travelling theatre group, they ended up taking root in the winter garden of the Cité Véron in the 18th arrondissement. The confrontation between text and performance remains at the core of their work, aiming to enhance the work of writers and theatre practitioners and the audience. Every year the team receives hundreds of manuscripts – some are published in one of their two collections, other are worked on and performed. Resolutely focused on contemporary theatre, the group puts on several original works annually.